According to the latest research from Counterpoint’s Market Pulse, Apple regained the top spot in the global best selling smartphone list with the iPhone 8. Strong promotions (“How to shoot on iPhone”) running up to the football (soccer) World Cup helped the tech giant to trigger buyer interest in Europe and other markets. iPhone 8 sales were steady in the US postpaid channels. Xiaomi gained momentum in its home market and continues its good performance in India. Xiaomi saw strong performances from its Xiaomi 5A and Xiaomi 5 Plus series. The company has good penetration in the mid-to-affordable premium market in China and we expect the newly launched Xiaomi 8 to become another best seller in the coming months. Xiaomi is expanding its offline presence with its new Mi Home and Mi Preferred Partner Retail in India. 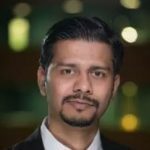 The contribution from offline sales increased from 30% in April to 35% in May 2018 in India. Xiaomi remains the leader in online channels in India. Huawei grew in its home market and India with P20/Lite series. Huawei’s P20 series combined (P20, P20 Pro and P20 Lite) share (2.6%) was amongst the top sellers, though only the P20 Lite actually breaks into the Top 10 list as an individual product. Vivo X21 gained good momentum with its in-display fingerprint feature. The device had heavy omni channel advertisements focusing on the ease-of-use of its fingerprint unlock feature and its design. Continuous brand promotions and price-cuts for the Oppo A83 helped the model maintain its good sales momentum. Oppo’s R15 and R15 Dream Mirror Edition gained traction in its home market as well. 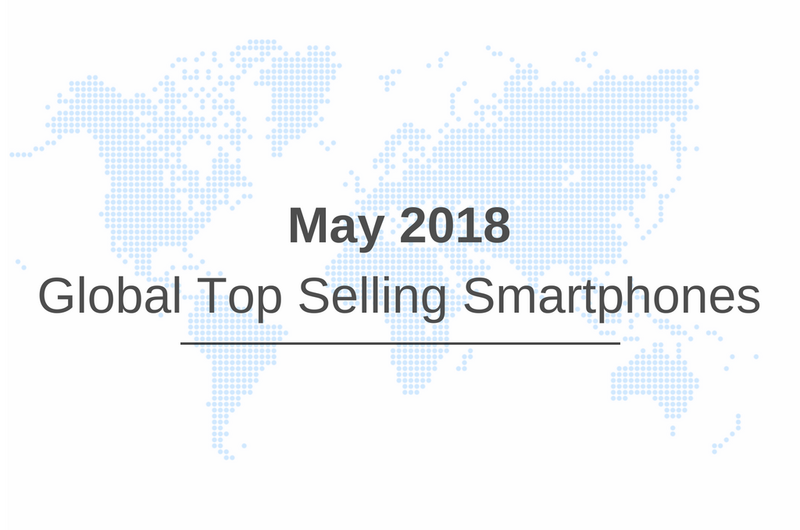 You can also access our previous global best selling smartphone lists for April (click here), March (click here) and February (click here). Contact us at contact(at)counterpointresearch.com for further questions regarding our latest in-depth research, insights or press enquiries.